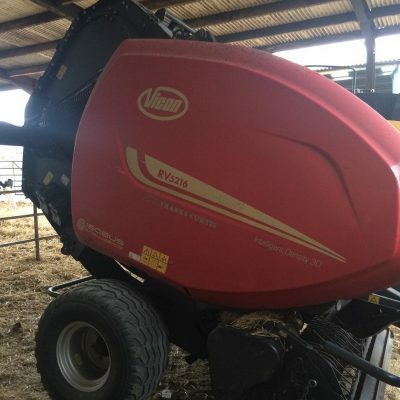 If you are looking for good quality used harvest and balers, then we have most likely got what you are looking for in stock. Whether you require a round or square baler of even a combine harvester, you can be rest assured that all of our harvest and balers will have been thoroughly checked over and any faults rectified (unless otherwise stated) by our experienced service technicians. Take a look through our used stock list below and if you need any further assistance, then please contact our sales department who will be glad to assist.